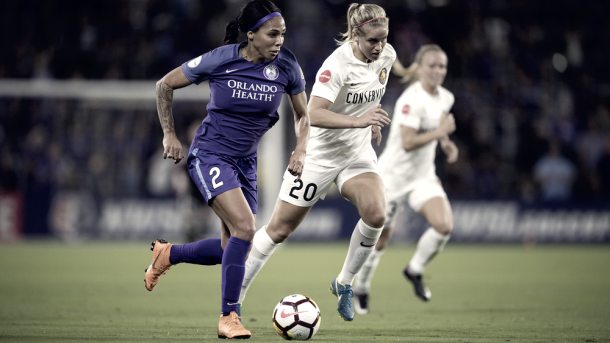 Orlando Pride vs Seattle Reign: Critical game in the battle for second. Orlando Pride vs Seattle Reign FC preview: Critical game in the battle for second. 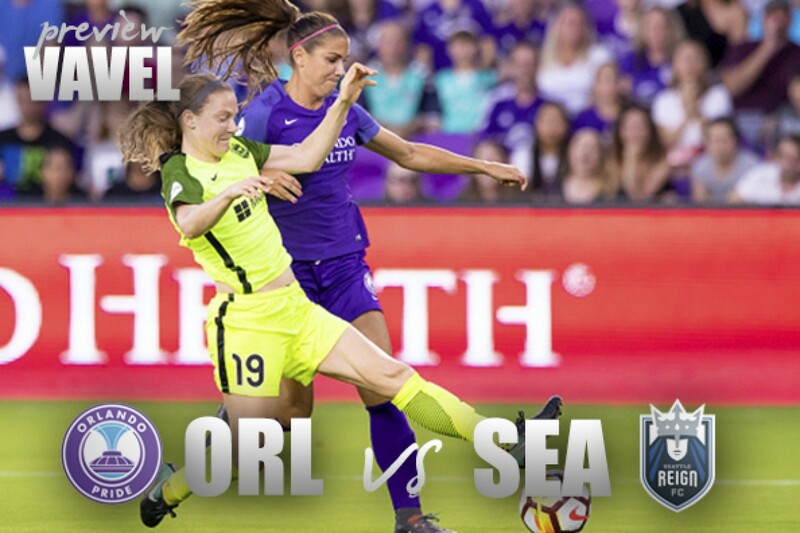 Orlando Pride welcome the Seattle Reign to town this Saturday at Orlando City Soccer Stadium. The Seattle Reign come into this game with 29 points and sit second in the table, while the Orlando Pride currently have 28 points and sit third in the table. Other than the dominant North Carolina Courage, these have been the two best teams in the league so far this year. While Orlando has looked solid for pretty much all of this season, they have recently hit a small bump in the road with three losses in their last five games, two of which coming at home. The first being a 2-1 loss to the Houston Dash after the Dash scored twice in four minutes in the last 15 minutes of the game. The second coming from North Carolina 3-0. The third was also against the Dash as they lost 3-1. While their very good middle of the season gives them a little bit of leeway in terms of being able to have a slightly worse run of form, this isn't something they can afford to have continue. 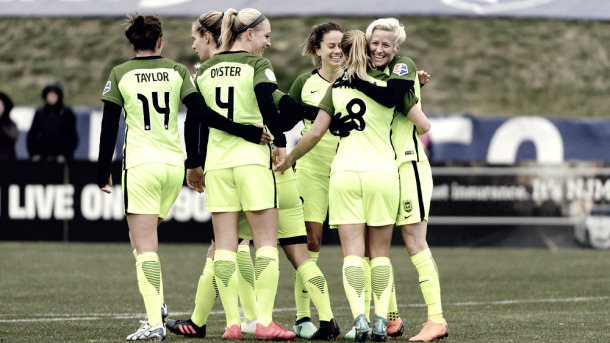 Their one point behind the Reign, tied with the Chicago Red Stars, and two ahead of the Portland Thorns. They need to start winning games again and playing on a more consistent level. Their upcoming games include matches against Seattle, Portland, North Carolina, and Chicago, all teams they need to win or at least play well against in order to place themselves as high as possible when it comes to the playoff picture. A win Saturday at home to the Reign would be a very good start to their late season push. Seattle continue to look like the best team bar North Carolina this year in my opinion. They never get too high, and they never get to low. Seattle so far have only lost four times this season, tied for the second fewest with Chicago. Seattle has also been able to always bounce back from losses this season, with them going at least three games between losses this year. This ability to not let losses snowball and just follow one another is how they've been able to climb to second in the standings. It will be crucial that they are able to continue this ability to prevent themselves from losing consecutive games as they play every team from first to eighth in the standings in their remaining seven games. How does this one play out? Both teams will be missing some of their key players to injury or international duty their depth will be tested in this one, and in my opinion, Seattle has the better depth. That being said, I think Orlando has just enough here and this match will end in a draw. This match will be played Saturday, July 21 at 3:30 PM EST and can be seen on Lifetime, and nwslsoccer.com for international viewers.